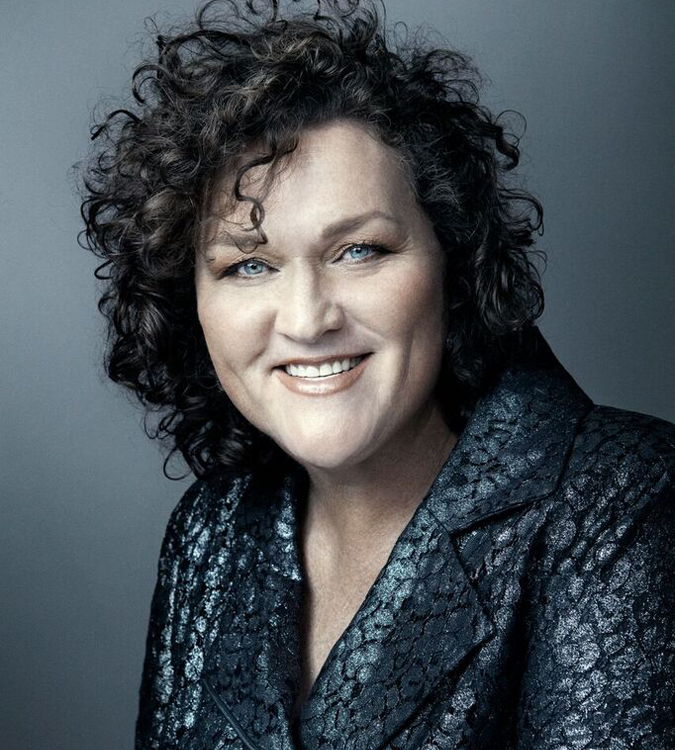 Artemis Women in Action Film Festival is proud to honor Dot-Marie Jones with the Artemis Action Powerhouse Award for showing the world that strength, beauty and power comes in all shapes and sizes. An athlete since she was a kid, Dot-Marie Jones dominated the track and field strength events, setting college records in the shot put. She is a 15 time world champion arm wrestler and was asked to join the professional wrestlers circuit, but turned them down as being “too fakey.” Those who see her act understand: she believes in a low-key natural approach to her work. Ms. Jones got her first acting gig as one of the few female warriors in “Knights & Warriors.” That gave her the bug and since then she has been working consistently in film and television as a unique voice in acting. While still defending her arm wrestling titles, she had recurring roles in comedies like “Married with Children” and “Desperate Housewives” through dramas like “Nip/Tuck” and “Prison Break,” Ms. Jones has created a body of work that demonstrates an incredible range. Working steadily since 1992, Ms. Jones’ “overnight success” came with the second season of “Glee” in 2010. Already a show that surprised everyone: a musical, no less, about dorky glee kids, Ms. Jones galvanized the show with her quiet, very funny portrayal of a successful female football coach. She was able to convey the physical power that inspired her teams to follow her lead, while also being vulnerable enough to be an understanding sounding board for the kids. On top of all that, she got to sing! The success of Coach Beiste brought a character like no other: powerful, individual, a leader, while also a shy, vulnerable woman open to love and family. She was nominated for an Emmy three years in a row for her work. 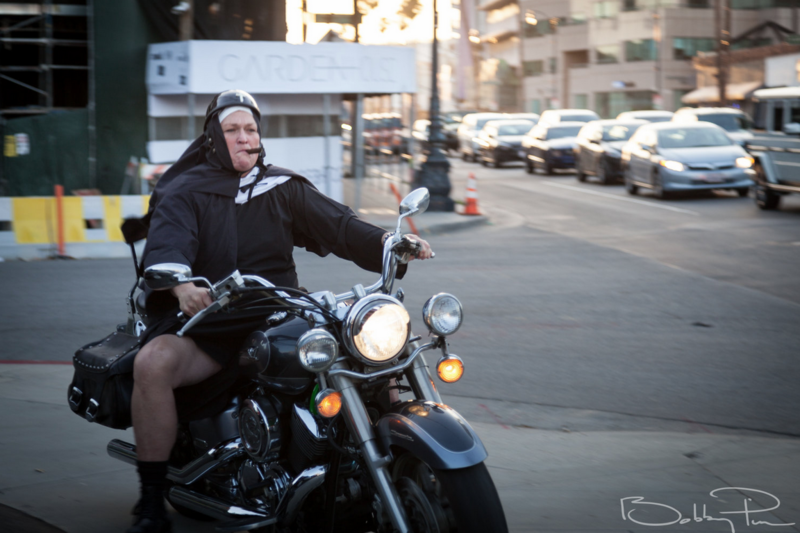 From playing a coach, a nurse, or a Combat Nun, there is nothing Ms. Jones can’t handle. Click here to view Ms. Jones’ IMDb page.